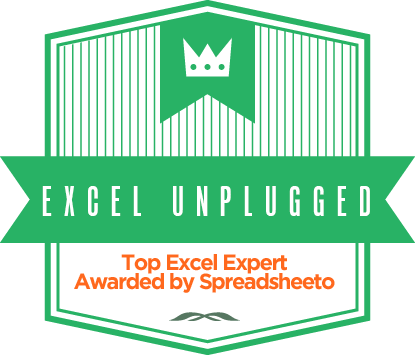 Very often, we will conduct a more or less pointless discusions with our Excel :), but not many people are aware that Excel in fact can talk. It can do so from Excel 2003. It’s a function that can be as entertaining as it is useful. The main purpose of the tool is to further the accessibility of the workbook. Particularly it allows people with optical impairments, to hear the cell content as well as seeing it. 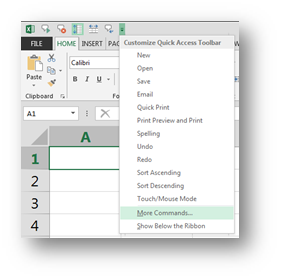 In the Customize the Quick Access Toolbar portion of Excel Options choose All Commands from the Choose Commands from: dropdown and then look for the Speak Cells commands in the list of commands bellow. Add those to your QAT by using the Add button. Now let’s look at those commands one by one. The main command will read out to you the content of the selected cells. As pointed above, this tool is intended to increase the accessibility of the workbook but it can also be a very fun tool. Very often, I will use it to begin a training in a sense, Excel will tell you what you need to know about this training and people love it. In the non-English speaking countries, one of the greatest challenges can be to make the Speak Cells talk correctly in the phonetic sense. I even created a challenge from this once upon a time 🙂 . It only works as an OFF switch for the Speak Cells command. 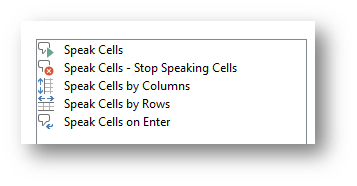 So when the Speak Cells command is in action, you can turn it off by using this command. 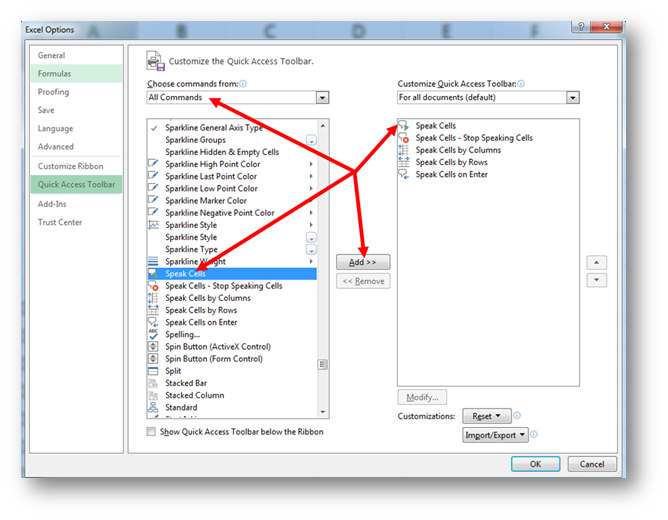 Both commands are only intended to set the direction of reading for the Speak Cells command when a range of more columns and rows is selected. As an Accessibility tool, this one is the most effective of the pack. 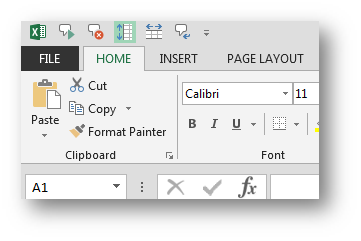 As soon as you press ENTER to confirm the data entry into a Cell, excel will read out the content of that cell. So in a way it will enable you to check your input. The tool behind this is Windows Narrator, which is an accessibility tool of the windows operating system. It has the many different voices but the default one is Anna. 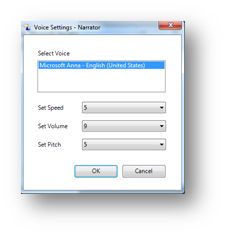 You can change it in the Narrator settings and in the Text to Speech Settings of your operating system. By playing around with these voices, you can increase the accuracy and sometimes make the readout more funny.